I recently helped one of our application engineers, with an app note about collecting projector status using the V16 Pro. As one of the architects of our V16+ show controller, I had always been frustrated by the difficulty of collecting arbitrary data from remote devices and doing something intelligent with it. And although I was involved in specifying the feature set of the new V16 Pro, I hadn’t yet used one. 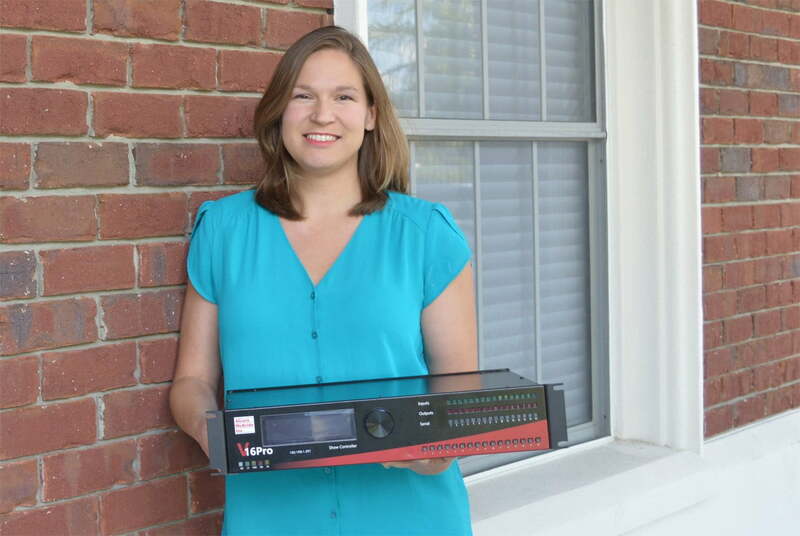 I hadn’t realized how far Project Engineer Joy Burke had taken the data processing capabilities of the V16 Pro. It turns out that even with a hellaciously complicated Ethernet protocol like the Panasonic projector’s, all you have to do is tell the V16 Pro its IP address. Then, by simply saying “GetLampHours” in your script, the values magically show up in a variable for you to do whatever you want with them. It’s a pretty neat feeling when one of your own company’s products leaves you in awe, but that’s exactly what happened. Kudos to Joy, Adam, Scott and the rest of the team for creating the world’s best show controller!